Keeping up with every social media network’s image sizes can be hard and confusing since they change regularly. But, do not worry my friend. 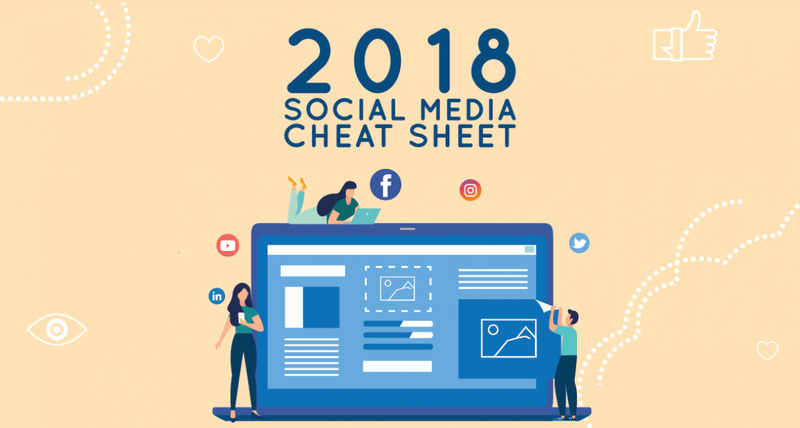 All you need is a Social Media Cheat Sheet with every content format, spec, and image dimension there is for Facebook, Instagram, YouTube, Twitter, LinkedIn, Snapchat, Pinterest, Google Plus and Tumblr. We even include all the advertising specs media planners need and video requirements for video creators. Trust us, this Social Media Cheat Sheet will definitely come in handy. Filters: 1080 x 2340. PNG with a transparent background. Remember to leave enough blank space in the design so Snapchatters can see their image or video content behind the design. We suggest you only use the top and (or) bottom 25% of the screen. For all Filter creatives, please account for a 210 px buffer zone at the top and bottom of the canvas to accommodate for smaller phones. Tall image pins: 600 x 1260 (1:2.1). Will be cropped in the feed. x3 60 (4:3). Format: AVI, ASF, Quicktime, Windows Media, MP4, or MPEG. File size: 1GB. Lenght: 12 minimum, 3 minutes maximum. Profile picture: 128 x 128. 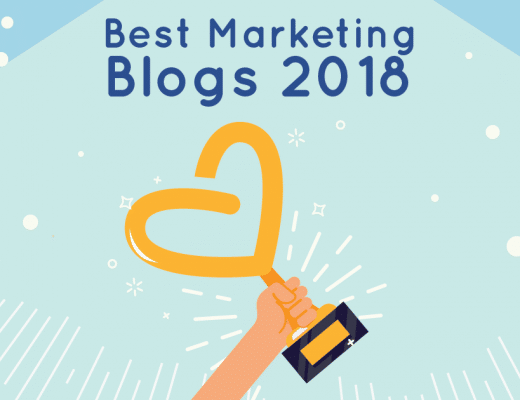 Format: PG, GIF, PNG, BMP. Tumblr background: 1280 x 1920. Format: JPG or PNG. Sponsored gif image: 540 x 750. Format: GIF. Post thumbnail: 175 x 175. Format: JPG or PNG. Avatar: 512 x 512. Format: JPG or PNG. Dashboard banner: 1080 x 432. Format: JPG or PNG. 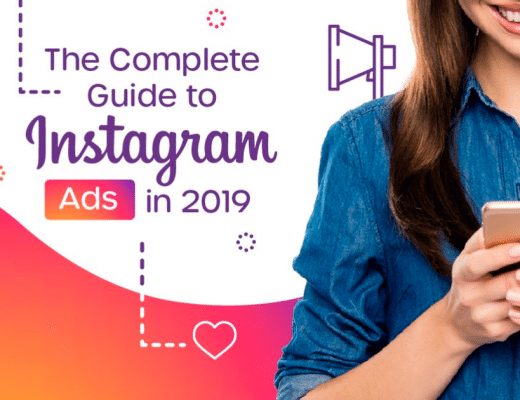 You can find more information on all image sizes, video requirements and ad specs for every social network here. 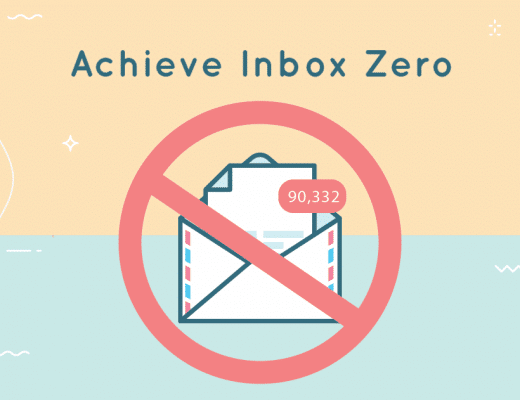 Achieve Inbox Zero: Here’s how to break bad email habits.